Looking at the calendar, this month is going to be BUSY! 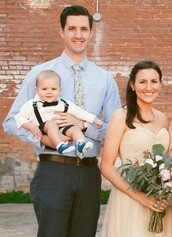 A trip to Charlotte, a trip to Dallas, 2 weddings, a bachelor party, Sawyer's Dedication at church, Mother's Day, Memorial Day - WHEW! 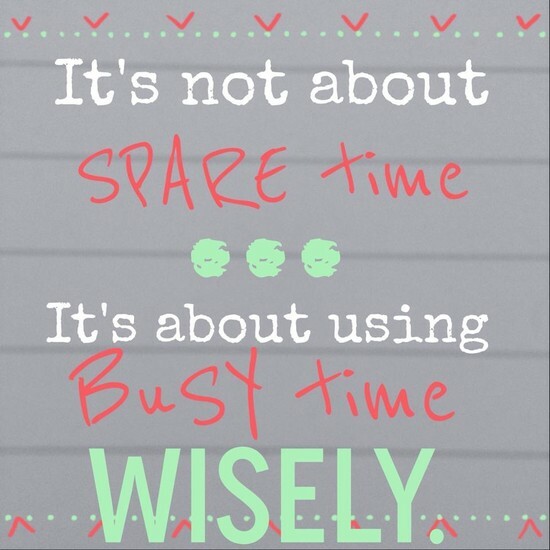 So this month I want to share some tips, tricks and thoughts to help you maximize your time (and maybe even turn back the hands of time) during this busy month! "I have a lot on my plate!" "I don't have any time!" While I completely hear this concern, I am always excited to share the good news that we are actually looking for busy people to join our team! With Rodan + Fields, we consider ourselves "Brand Ambassadors" who simply use clinically-proven products and share them with others. Because our business model is one of lifestyle marketing, it is easily woven into your daily activities! In fact, busy people are great in this business because they are often around people and know how to manage their time well. 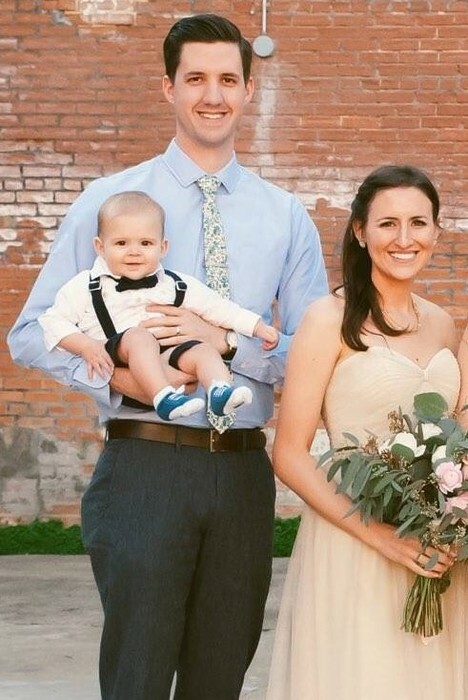 When I first joined R+F, I was a brand new mom with a 6-week old baby and about to head back to work. To say I had a lot on my plate was an understatement! 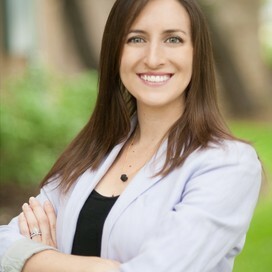 And yet in the midst of my busyness, I have been able to grow a thriving business in very part-time hours that are mostly squeezed into the nooks and crannies of my life as a mom! If you are busy AND motivated, let's chat! I'd love to share with you how this business has blessed me and so many others even in the midst of our busyness! 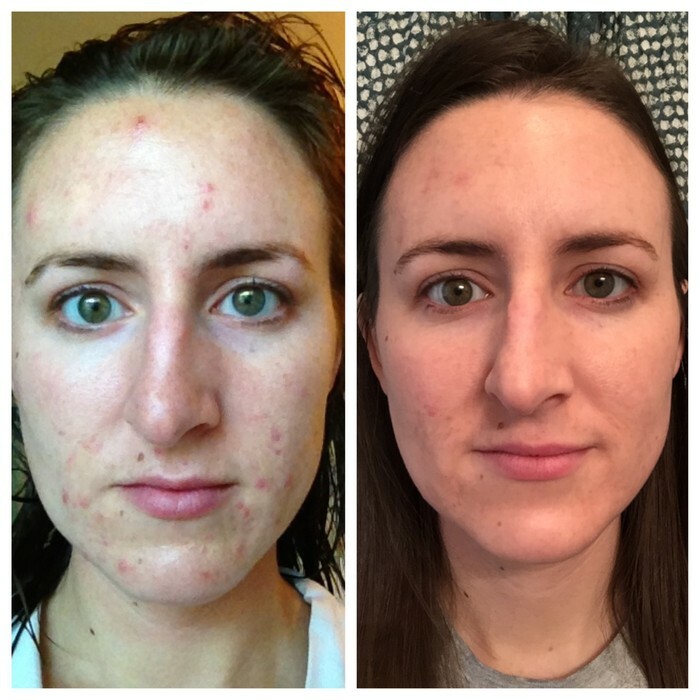 I LOVE our full regimens (click here if you want to know which of our regimens the doctors recommend for YOU)! Even with using 3-4 steps each morning and night, my skincare routine takes me less than 5 minutes, which is totally worth it since I'm getting incredible results. BUT there are some nights when I am just about to crash after a long day of chasing my 9-month old and constantly cleaning up after my muddy dogs! 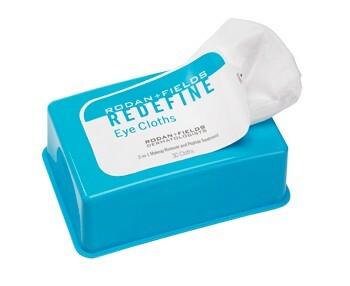 On those night, I am grateful for our REDEFINE Eye Cloths! These Eye Cloths serve a dual purpose, removing makeup without tugging and depositing powerful peptides to combat the visible signs of aging. Featuring a unique blend of proven peptides, these cloths minimize the appearance of lines, wrinkles, and under-eye puffiness while dissolving stubborn eye makeup, even mascara. They're perfect for removing makeup before using my regimen and are a great option for those crazy days when all I can manage is a quick wipe of the face. 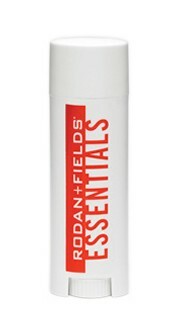 I use it with our Multi-Function Eye Cream to maximize results!
! ! ! CINCO de MAYO SPECIAL ! ! ! On May 5th ONLY I'm doing a SPECIAL GIVEAWAY for all new Preferred Customers! Every person who orders a regimen as a new Preferred Customer on this day will receive a free product! 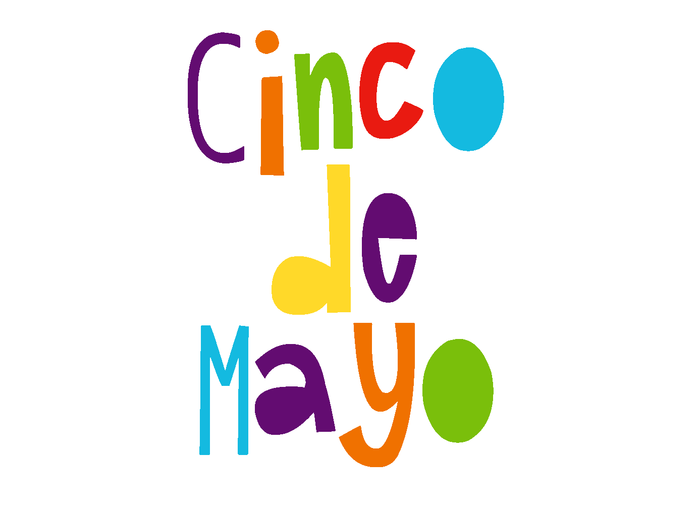 You can choose from one of 5 (Cinco de Mayo, get it?) of my favorite complementary products, including the Eye Cloths I mentioned above! Contact me today so we can get you set up for your order on the 5th of May! I'll give you a personalized skin consultation and help you get signed up for our Preferred Customer loyalty program, where you'll get discounts, free shipping and exclusive product offers! 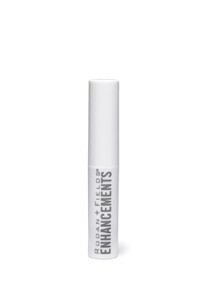 This exfoliation stick is created specifically for one of the areas of your face most prone to showing early signs of aging: your lips. This easy to use, conditioning treatment makes lips look and feel more defined and youthful by renewing the surface and reducing lipstick bleeding. 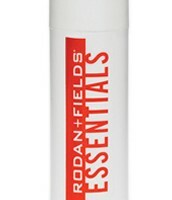 This soothes, softens and protects lips from the aging and burning effects of the sun with SHIELDrf. This non-waxy formula contains collagen-stimulating peptides to smooth lip texture, lipid molecules for long-term moisturization and dimethicone to protect the delicate moisture barrier. SPF contains dimethicone to protect skin’s moisture barrier, antioxidant vitamins C and E to absorb damaging free radicals and anti-inflammatory ingredients to protect skin from environmental stress. // This lightweight, non-greasy formula absorbs quickly to smooth and soften rough, dry, bumpy skin, leaving it effectively moisturized all day long. 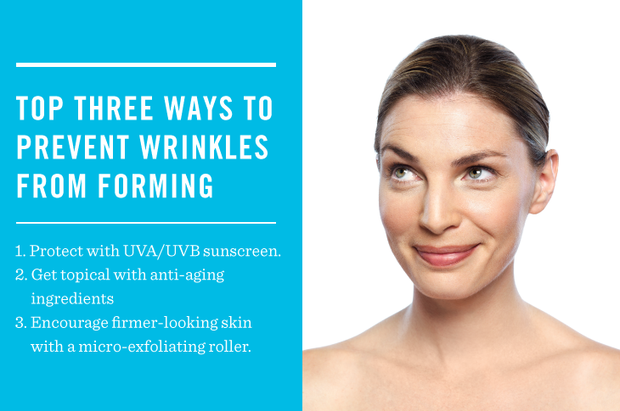 Did you know that at age 25 your skin begins aging more rapidly? While R+F has amazing clinically proven results with its products that can reverse the clock on your skin, we also love to be preventative! 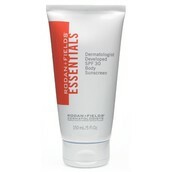 All of our Regimens have elements of anti-aging ingredients. 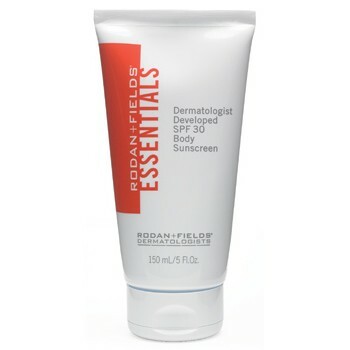 They all come with a Broad Spectrum SPF, specific to the skin concerns of that particular regimen. And our AMP MD Roller uses micro-exfoliation to accelerate your results and encourage firmer-looking skin! Email me if you'd like to know more about how YOU can prevent wrinkles from even forming! 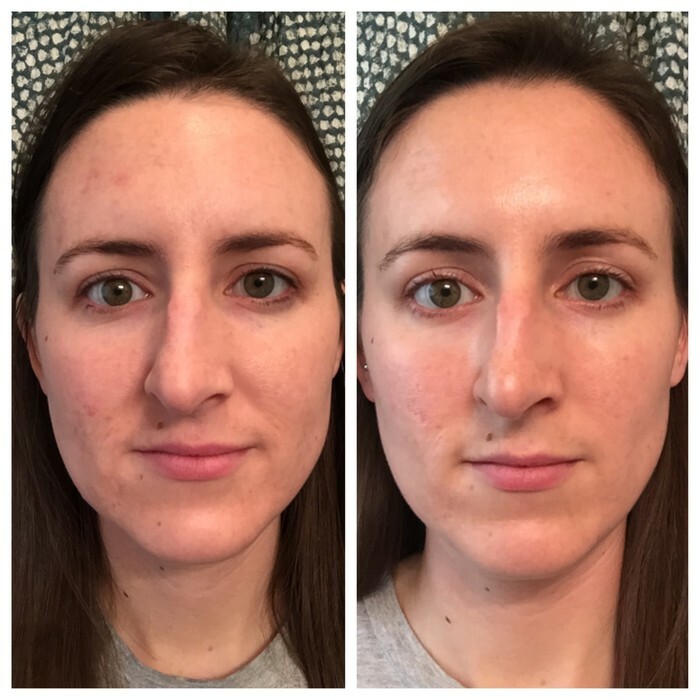 For the first time in my life, I was able to transition to using products that are not for acne! This is after 2 months of using REVERSE for sun damage. My skin is more even, firmer, and so much brighter! 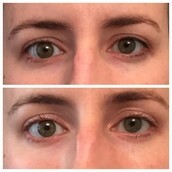 After just 2 months of using our eye cream and cloths, my eyes look so much more AWAKE! Goodbye dark circles, puffiness, and fine lines! My business grows through word of mouth through my loyal Preferred Customers and I am SO GRATEFUL for each of you! So, as a thanks for your referrals, I want to give you some free stuff!